Find the secret path and the fairy glade and listen to a story about Fairies and Elves. 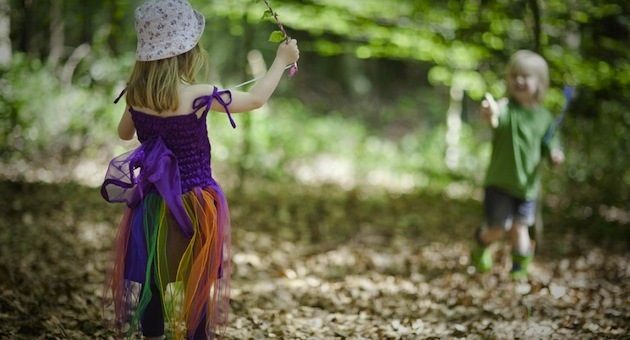 Make a secret garden for them to play in and make a decorate a willow wand to take home. Price: £5.50 per child accompanying adults free. We will meet outside the barn at the ranger meeting point. The wilderness café will be open everyday in the holidays. Booking is essential so please email lucyslittleforestschool@yahoo.com or visit www.lucyslittleforestschool.com for more information.